WELCOME TO Nappa Car Wash! 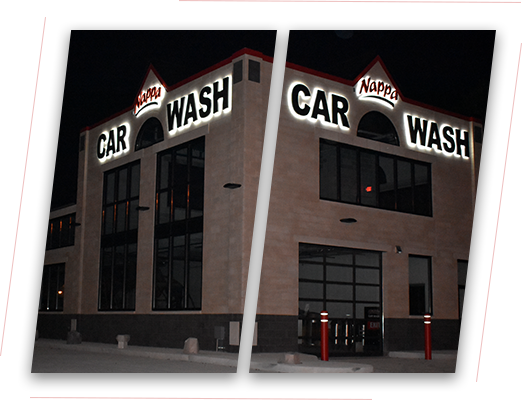 Nappa Car Wash, located on 75th street just east of 30th in Kenosha, is your number one choice for the best automatic car wash in town! 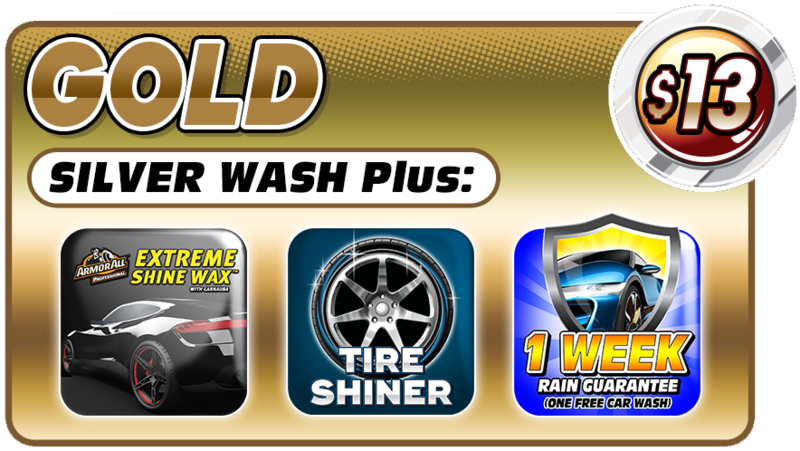 Fast, reliable, quality car wash at reasonable prices and always free vacuums; you can get in and out with a quality car wash in less time and save money with our monthly, quarterly and yearly wash options! Stop by today! Open 7 days a week, 365 days a year, weather permitting! 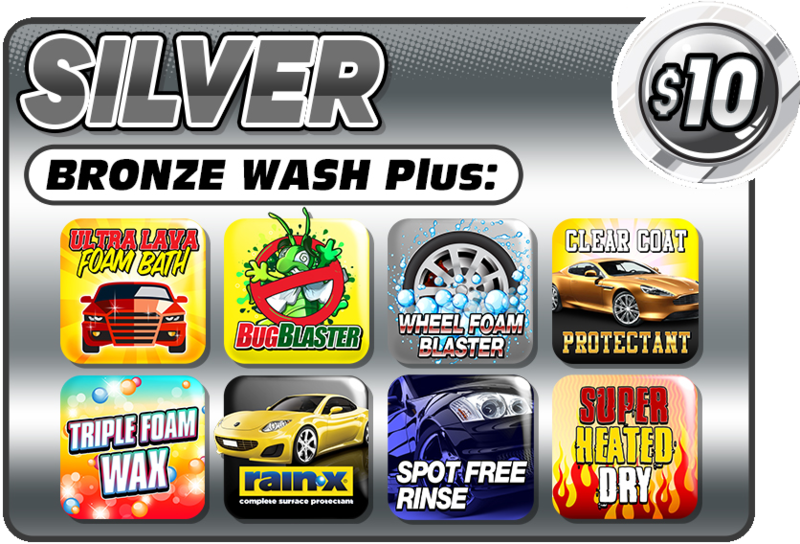 Our mission at Nappa Car Wash is to provide a fast, high quality, green car wash experience at a great value. The greenest and cleanest around – We use all high efficiency equipment and biodegradable soaps to insure the lowest impact on our environment. Our high-tech Enviro Soft equipment gently cleans your dirty car to a showroom finish. We’ve been in business over 20 years and our management team has 28 years of combined management experience in the car washing industry. All of this is backed by our drive to give you a clean, dry, shiny vehicle and make the experience one that will make you a customer for life. 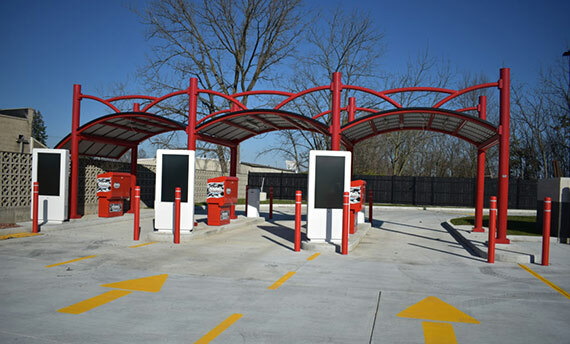 We have Kenosha’s longest car wash tunnel (160 feet, in case you wondered), state-of-the-art equipment and products, and well-trained employees that are ready to provide you with a great car washing experience! Not all vehicles can be washed in an automatic car wash. To protect your vehicle, and all customer vehicles there are some safety checks you should be aware of before getting your vehicle washed in an automatic car wash. A safe car washing experience for everyone is our top priority. Specific guidelines must be followed when determining if a vehicle can be washed at our Nappa Car Wash locations. If you have questions regarding your vehicle, please do not hesitate to reach out to one of our attendants for assistance. © 2018, Nappa Car Wash. All Rights Reserved.